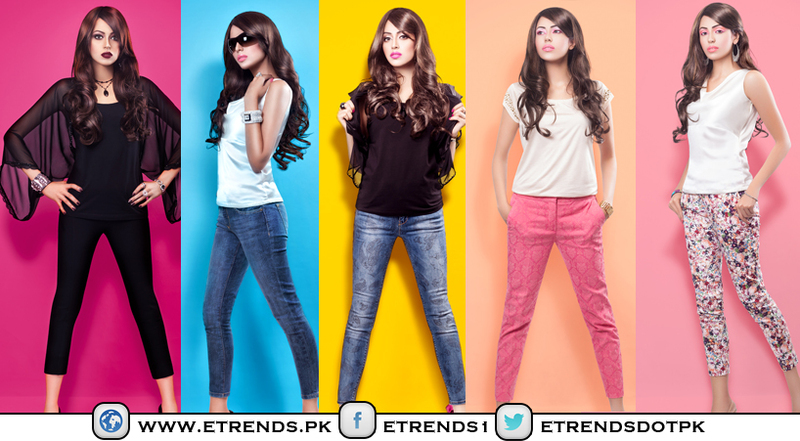 Sania Maskatiya New Arrivals Collection for Woman, we comprehend that stylish and fashion is a vital part of your life. 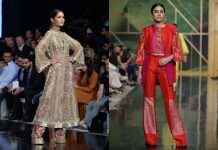 The Sania Maskatiya design house is used only pure fabrics cut and draped in a range of silhouettes creating versatile looks across all their fashion lines. 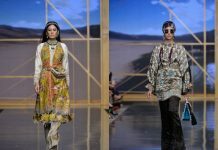 Certainly, the much-admired house of fashion engages the finest craftsmen across Pakistan, hailing from generations of artisans practicing long-standing craftsmanship and embroideries. 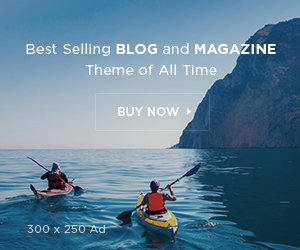 At Sania Maskatiya, we attraction our inspirations from the various global arena and pack it under one place, to share the fact that attractiveness is universal. We continually strive to challenge the limitations of all the possibilities when it comes to weaving or printing, embroidery and embellishments. If you want to become a more elegant then It’s time to surpass the elegance and decency this wedding season with our carefully crafted New Arrivals. The signature collection in combination with our distinctive designs, establishes a whole new trendsetter era for our clienteles. Sania Maskatiya New Arrivals contains Luxury Pret contemporary, Luxury Pret traditional or Formals, Bridals, Off the ramp and Menswear. 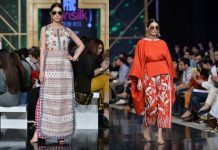 Sania Maskatiya continues to showcase her attractive designs both within Pakistan and on the international circuit extensively. 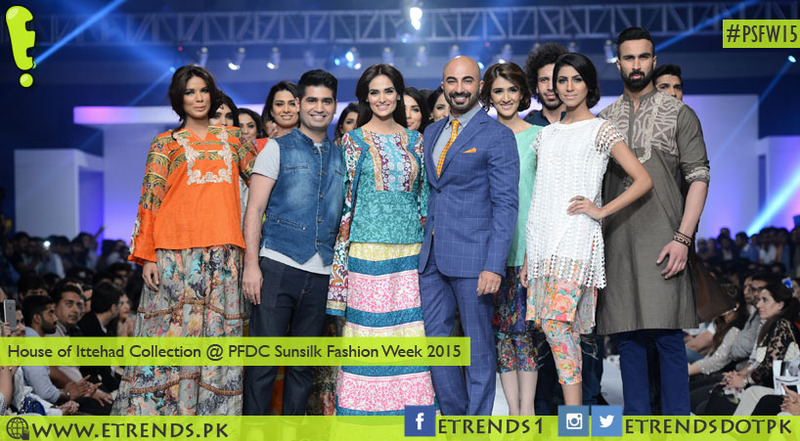 Internationally the brand has showcased across runways and at exhibitions in Europe, USA, The Middle East and India. 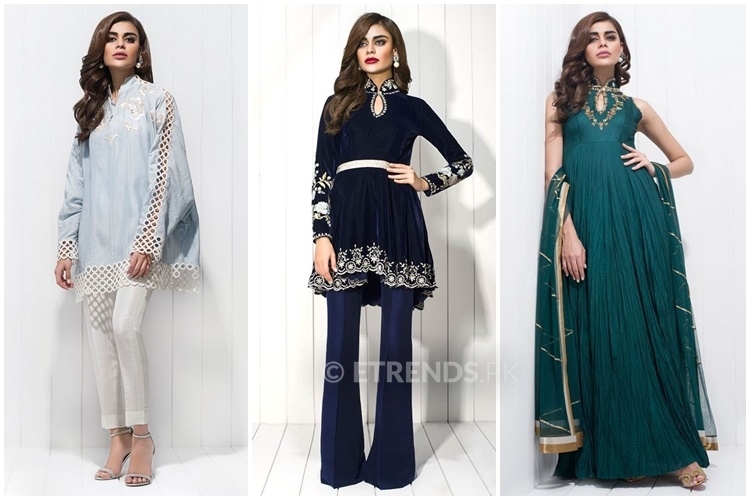 Find out all the hottest styles in this winter season into her New Arrivals and so you can buy this tempting new arrivals from the Sania Maskatiya online store before everyone else.